While the world’s top Under-17 players showcase their skills at the 2018 Al Kass International Cup, the next, younger generation of footballers was already thinking about their own time to shine. 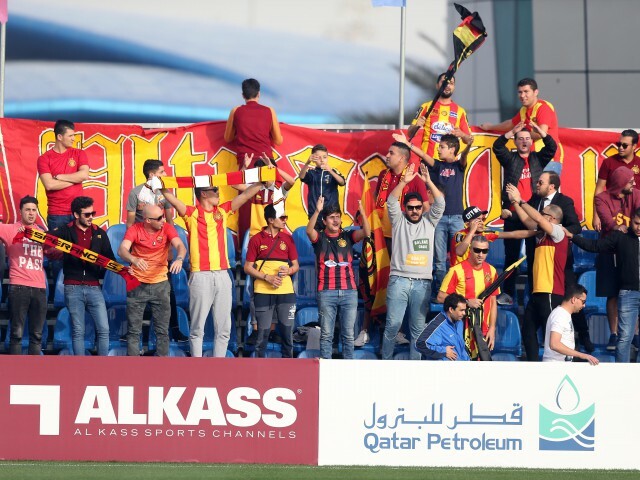 A contingent of young players from the Qatar Community Football League (QCFL), sponsored by the Supreme Committee for Delivery & Legacy and managed by Evolution Sports Qatar, was in attendance during the group stage at Al Kass to root on their favourite clubs. More than 1,200 players representing 75 different nationalities play in the QCFL, which plays its games at Aspire Zone. The league was launched to create a bond among Qatar’s resident communities and capitalise on the country’s passion for football. Qatar resident Rebecca Jane Rogers attended the Al Kass tournament with her daughter and two sons, all three of whom play in the QCFL. “My kids are huge fans of Real Madrid and that's the team we are supporting. We caught a few games at Al Kass last year and the one before,” Rogers said. “I think it's great being able to watch such good quality football in Qatar. It provides the local teams valuable exposure to world-renowned football teams such as Real Madrid. Playing with such a diversity of players is great for all teams involved, as it offers an opportunity for them to improve their skills,” she added.